Kodi itself isn’t illegal, but using third-party add-ons to watch copyrighted content is. Over the past few weeks we’ve seen some developers pull their add-ons in the face of legal action, and 'fully-loaded' Kodi boxes have been in the firing line for a while. So far ordinary Kodi users have escaped scrutiny, but that could be about to change as a major anti-piracy organization has expressed its intention to come after end users in "the very near future." Kieron Sharp, the chief executive of the Federation Against Copyright Theft (FACT), detailed his plans to the Independent, and explains how authorities would be able to identify people using Kodi for illegal purposes. "When we’re working with the police against a company that’s selling IPTV boxes or illicit streaming devices on a large scale, they have records of who they’ve sold them to," he reveals. "It’s part of the work that we do with the police that we have to look at the whole business there, and start investigating those that have been buying these devices. At the moment, where that will lead we don’t know. We have a number of cases coming before the courts in terms of those people who have been providing, selling and distributing illicit streaming devices. It’s something for the very near future, when we’ll consider whether we go any further than that, in terms of customers." It would likely be quite difficult for FACT, or any other such organization, to prove that the buyer of a fully loaded Kodi box has used it to stream copyrighted content -- just owning the box doesn't prove anything -- and at the moment users who have installed Kodi and third-party add-ons themselves don’t appear to have anything to worry about. However, it does show that the popular media streaming software is increasingly becoming the number one focus for anti-piracy groups. 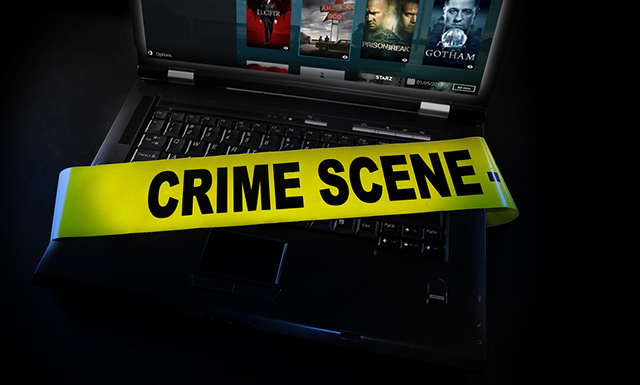 If you intend to use Kodi with add-ons to stream potentially illegal content, you may wish to consider a VPN.